A fantastic property for Multi-Generational Housing. The flexible floor plan has a 3 bedroom 3 bathroom configuration for it?s lower level, but also has a fully self-contained independent living area (approx. 700 sq ft) on it?s second floor. Don?t need the living space, the second story could make a great large home office, away from the main living area. The kitchen and some of the bathrooms have had recent remodeling. 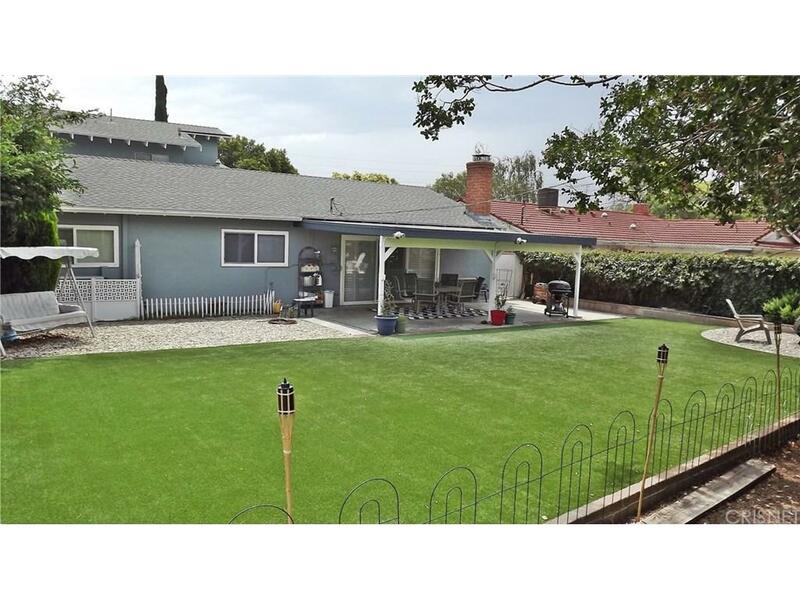 Plenty of off street parking around the circular driveway, supplements the two-car garage. 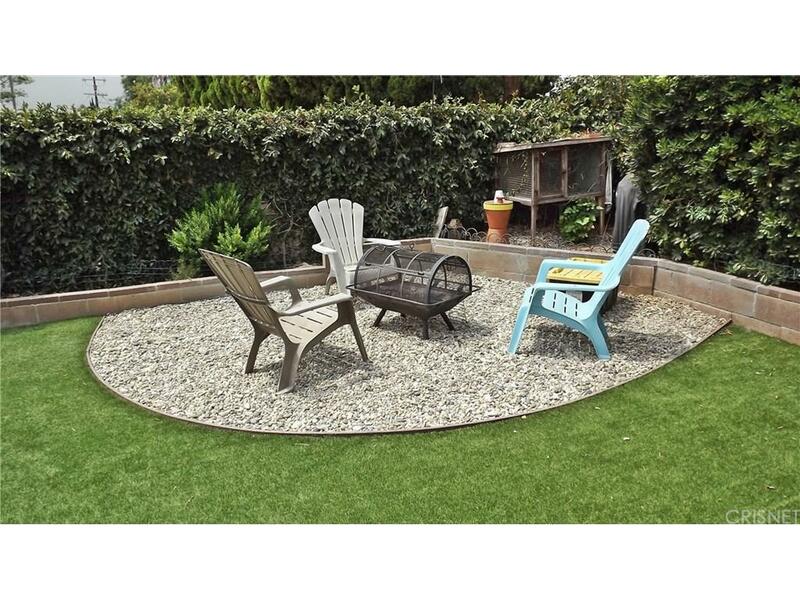 The low maintenance backyard and patio is ready for entertaining and a summer BBQ. Large living room, family room with fireplace, so many options. With your needs and creativity, how are you going to use this home? 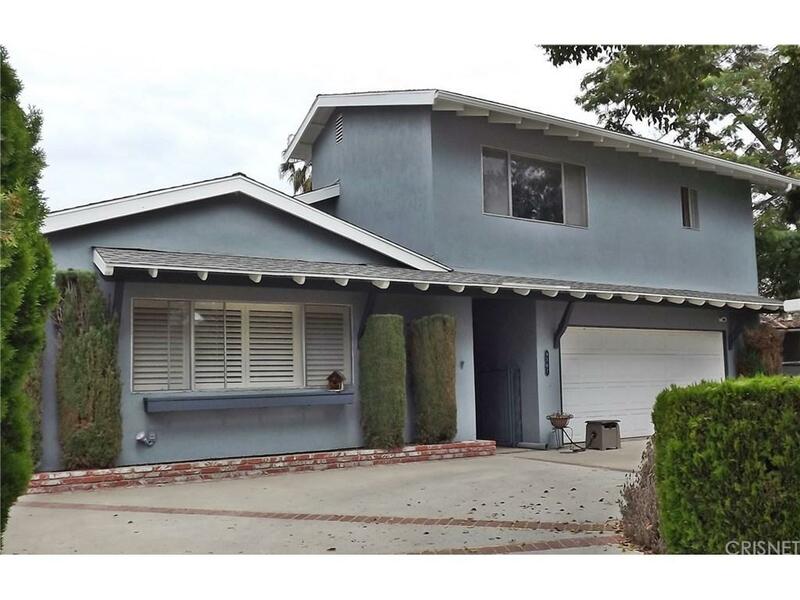 Sold by Kara Katz BRE#00905793 of Keller Williams Encino-Sherman. 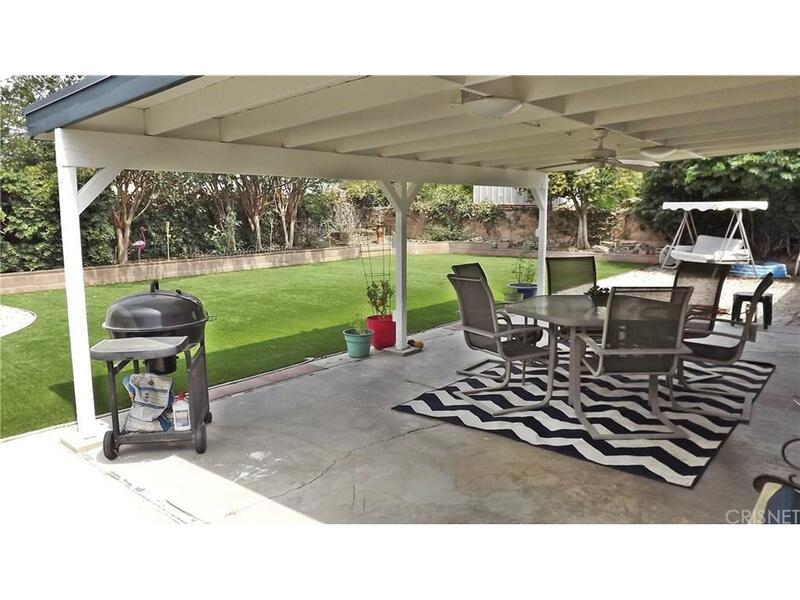 Listing provided courtesy of Ronald Henderson DRE#00905793 of Multi Real Estate Services.